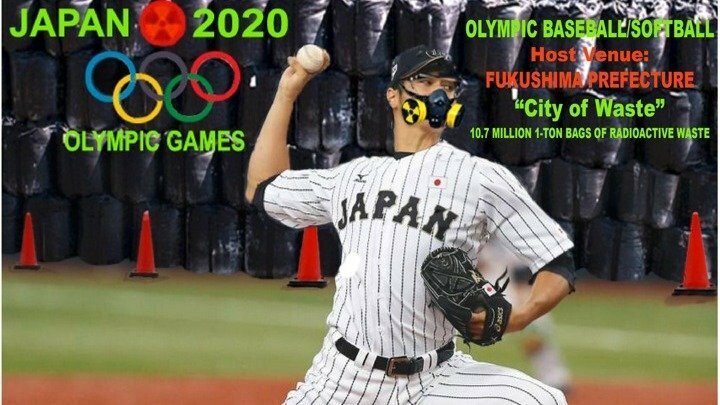 Olympics and Paralympics in Fukushima in 2020? I am sending you my message addressed to President Bach of the IOC. The following alarming information, provided by the Fukushima Fallout Awareness Network, will motivate the IOC to take action in order to reassure the safety of the Tokyo Olympic Games 2020. The attached alarming article is being widely disseminated by the Fukushima Fallout Awareness Network. I hope you will understand why increasingly conscientious Japanese citizens are asking for the retreat from the Tokyo Olympic Games. Japan must fully accomplish its responsibility of bringing the unstoppable Fukushima nuclear disaster under control as soon as possible. “Children are our most beloved and cherished gift and they are also the most vulnerable to the generational damage of man-made radiation in air, food, soil and water. Around the world children who are currently adolescent and possibly younger are in training to compete at the 2020 Summer Olympics and Paralympics in Japan. Their parents most likely have no idea that some of the venues are near the most devastating and ongoing nuclear and industrial disaster in world history, Fukushima Daiichi.